(Prices include: bb accommodation, transfers and return flight from Gatwick or Heathrow). 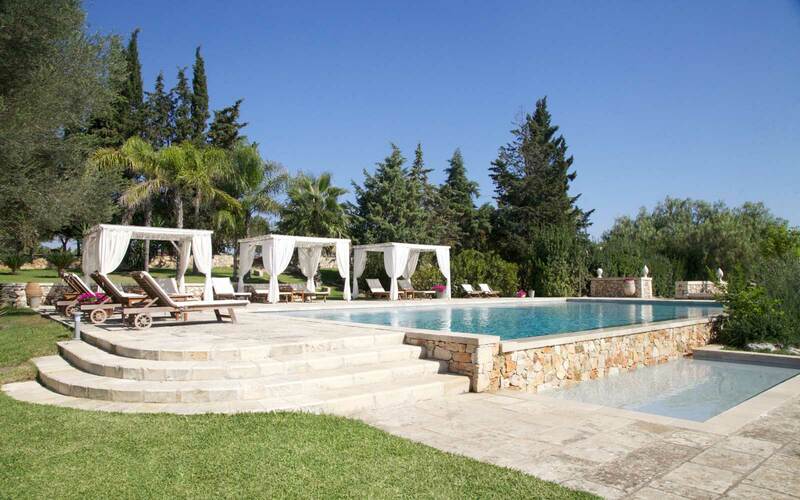 Nora Club Hotel & Spa is a charming boutique hotel, on the southern coast of Sardinia, conveniently located just a few minutes from the town of Pula. With just 27 well-appointed guestrooms the hotel is immersed in lush greenery and beautiful manicured gardens, bedrooms are located around a beautiful swimming pool. 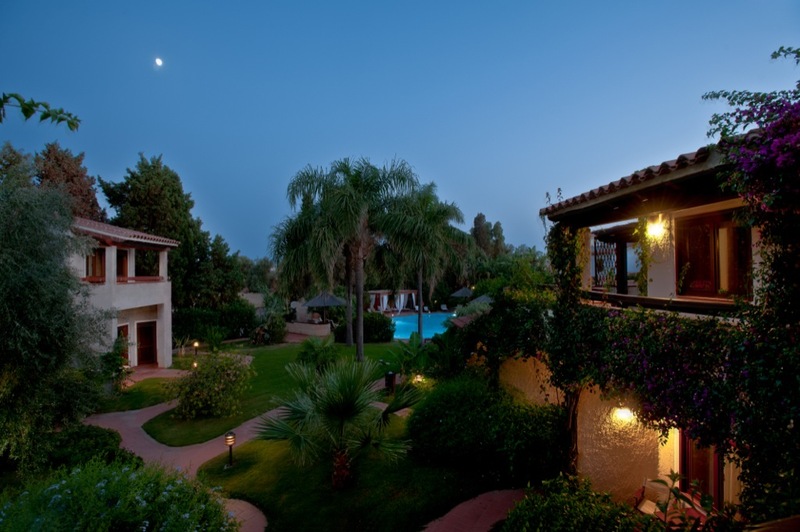 Nora Club Hotel is situated just a short distance from the beach and the archaeological site of Nora. The town of Pula offers all facilities such as restaurants, pizzeria, bars and various shops. 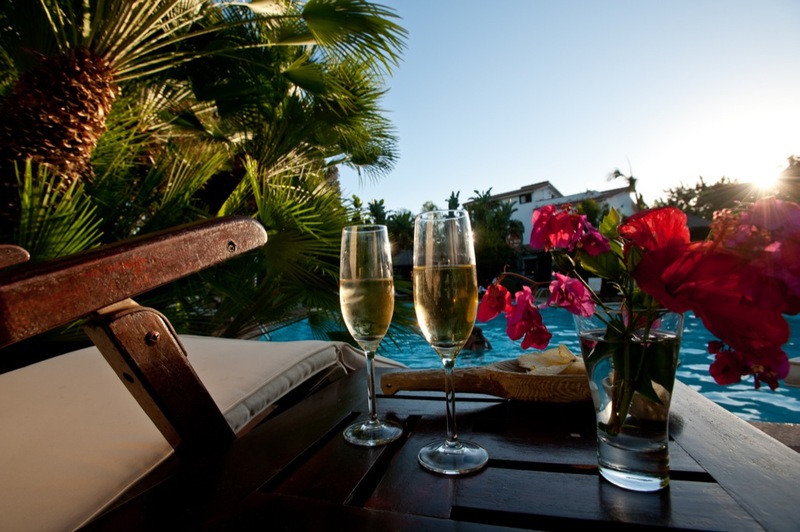 This small hotel will appeal to couple looking for intimate and friendly atmosphere. In the morning a plentiful breakfast buffet is served for you in the shaded areas of the garden, or inside, on the bright veranda that looks out over the garden. 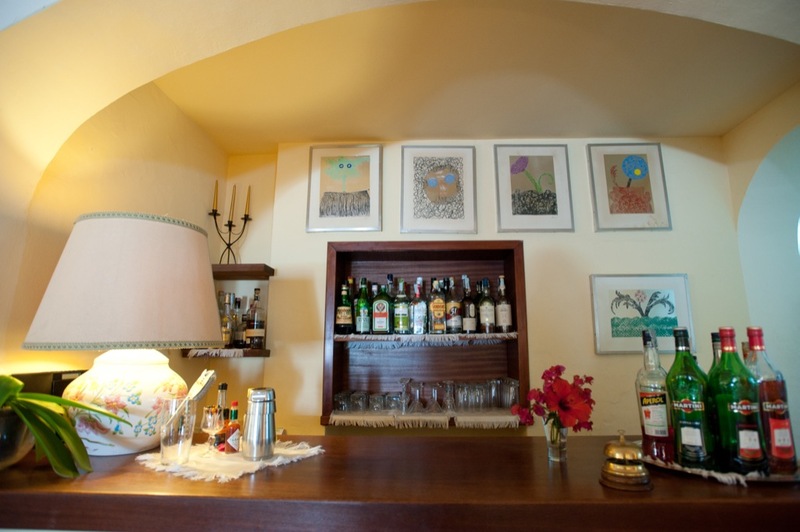 Bar available all day for delicious snacks and pleasant aperitifs in the open-air bar. The hotel does not have a restaurant. 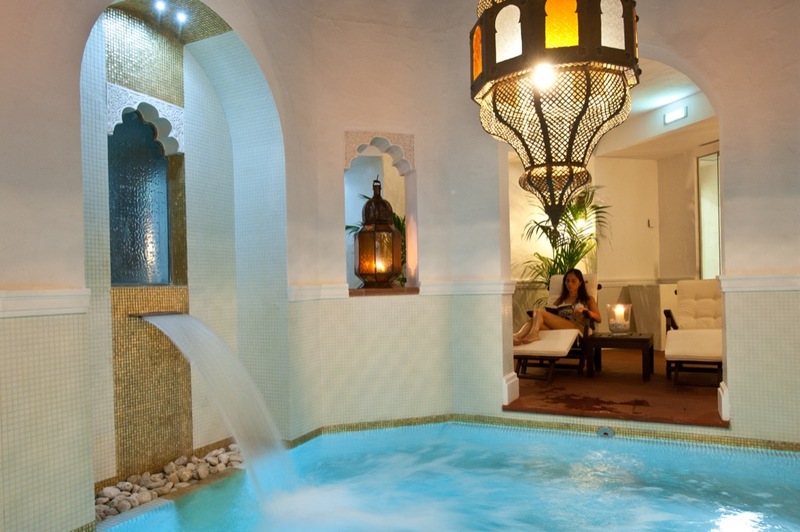 The pool, equipped with a hydro-massage area, sunbeds and parasols has shaded areas and is surrounded by a lush garden of local and exotic plants. 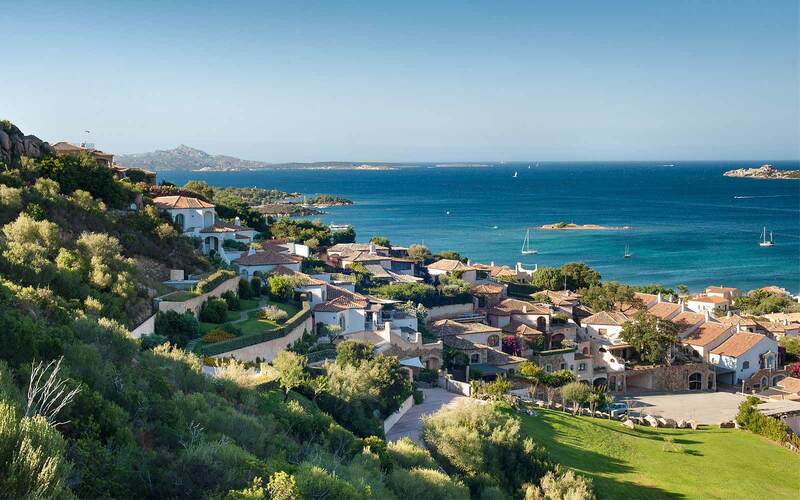 For the beach lovers, some of the most beautiful beaches of Southern Sardinia are just a short distance away. 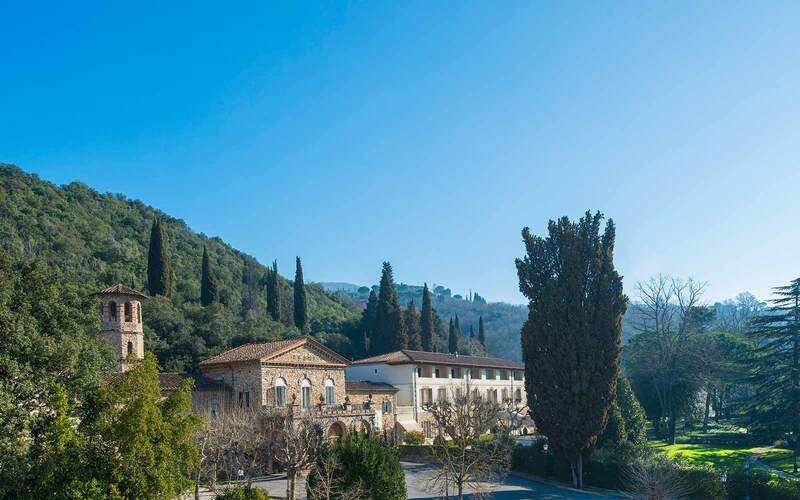 There are 27 guestrooms all set within the landscaped gardens. All rooms have individual air conditioning, bathroom with shower, mini-bar, safe, free wi-fi, phone direct line, LCD Tv and in room kettle with complimentary tea and coffee. Deluxe room: – These are located on the first floor and have private terrace. Junior Suites: - Elegantly furnished in white and beige hues, the Junior Suites are composed of a double room and an inviting sitting room. 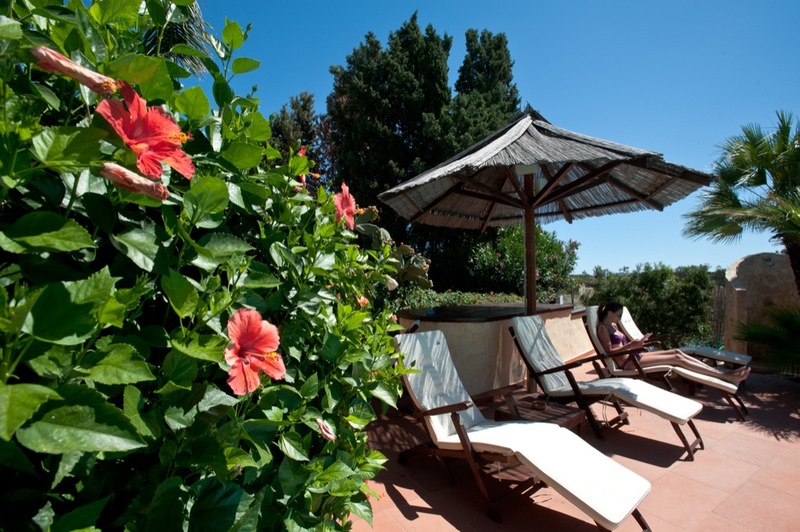 They are located on the upper floors of the hotel, and, sheltered by the luxuriant plants. Also available with the terrace at extra cost.